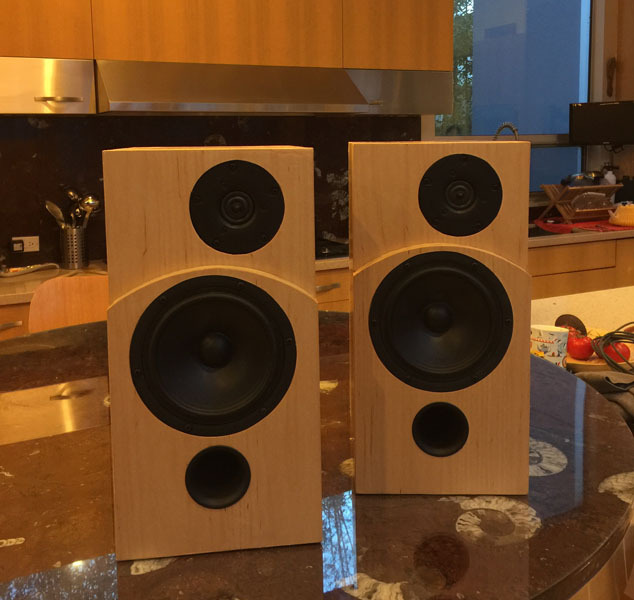 Thanks for all your help - we have now built two pairs of the Discovery 18s and a pair of Eekels minis - learning woodworking in the process, and building up a workshop. I've been more interested in the woodworking (never thought I'd be interested in a physical hobby) while Charu is more interested in the final sound. The Eekels are veneered with curly anigre and the discoveries with maple. There are lots of minor errors due to our limited skills, but they still look and sound great to our eyes and ears! They were made for a mutual friend as housewarming gifts. We both work at tech companies and they were great projects that are very different from our day jobs. 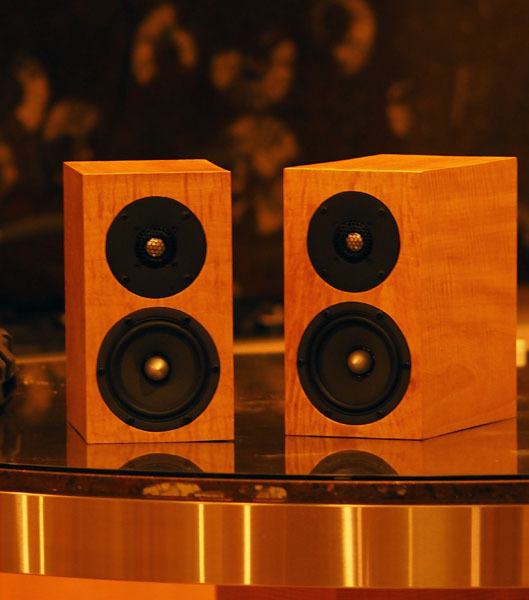 One day we will have to stop making speakers, but the end is not in sight.